Serious About Games aims to support the growth of South Africa’s serious games sector. We believe that games are powerful tools for change, and that they can be used to address some of the country’s most pressing social and economic challenges. 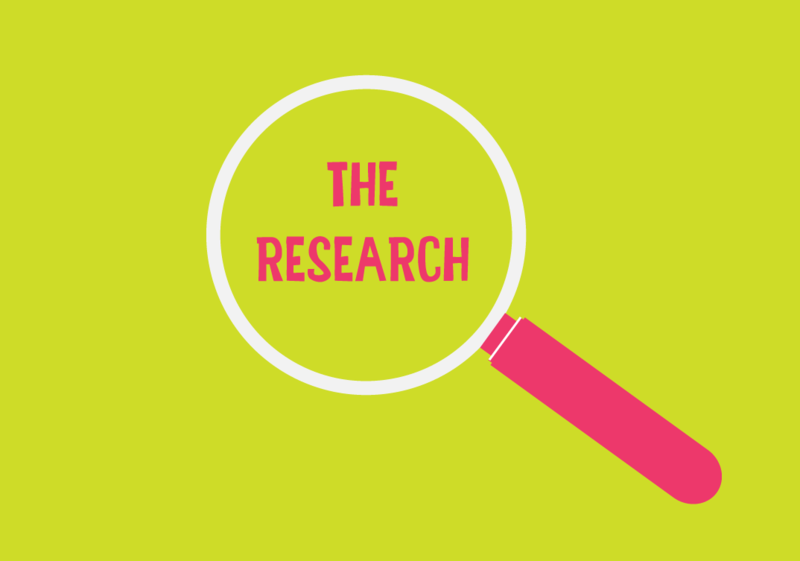 Along with supporting the winner of the 2016/2017 Serious About Games competition, we continue to identify funding opportunities for serious game development, host events to encourage knowledge sharing and networking, and connect stakeholders across sectors. Serious About Games is brought to you by the Cape Innovation and Technology Initiative (CiTi), in collaboration with Interactive Entertainment South Africa (IESA), 67 Games, the Cape Craft and Design Institute (CCDI), and supported by the Western Cape Government’s Department of Economic Development and Tourism. 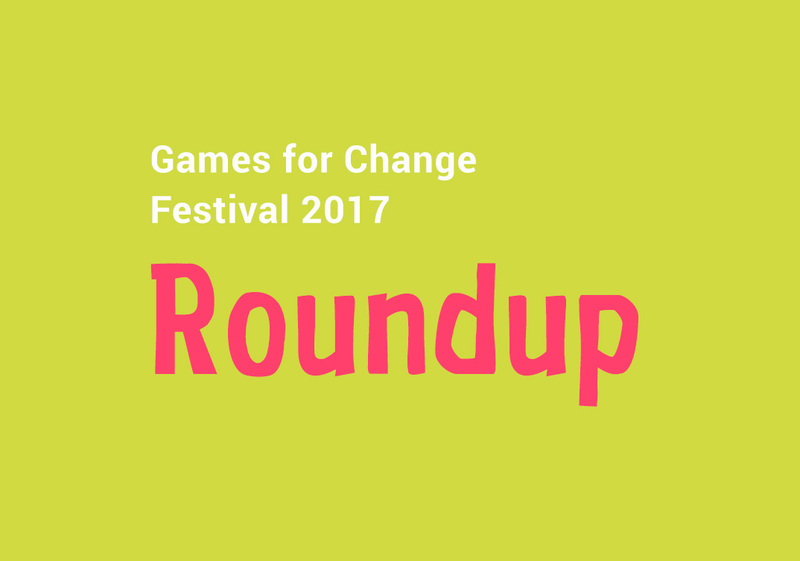 We attended this year’s G4C Festival to showcase the initiative and to learn more about the international serious games scene. Here are some highlights and takeaways from the event. Our team has put together a great report on the state of the local game development industry, and the opportunity for serious games to create social impact. This competition is brought to you by the Cape Innovation and Technology Initiative (CiTi), in collaboration with Interactive Entertainment South Africa (IESA), 67 Games, the Cape Craft and Design Institute (CCDI), and supported by the Western Cape Government’s Department of Economic Development and Tourism.